alice + olivia by Stacey Bendet is excited to announce the launch of its fashionable collaboration with the W Café at the W Doha Hotel & Residences! 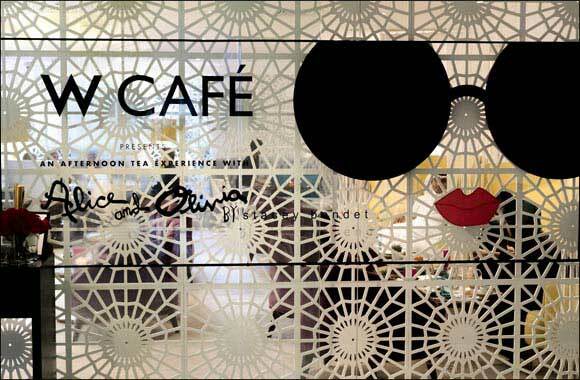 From April 18th to May 20th, alice + olivia by Stacey Bendet is taking over the W Café and will be serving an exclusive alice + olivia afternoon tea. During the takeover guests will be immersed in the world of alice + olivia.